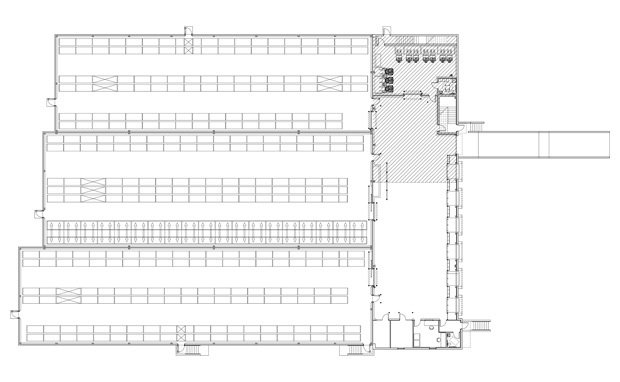 A 36,605 sq.ft. 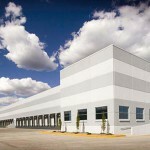 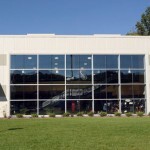 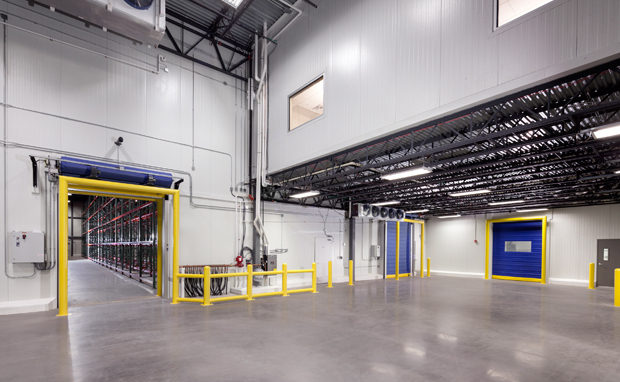 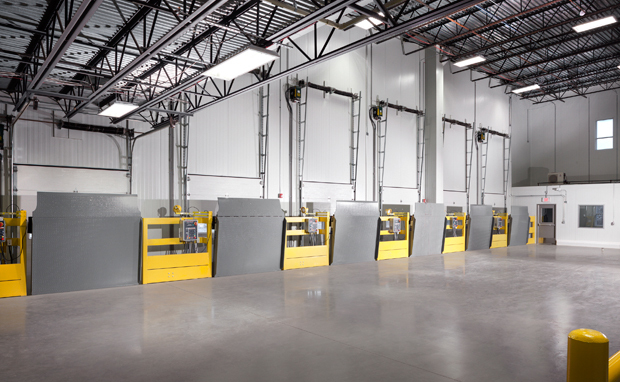 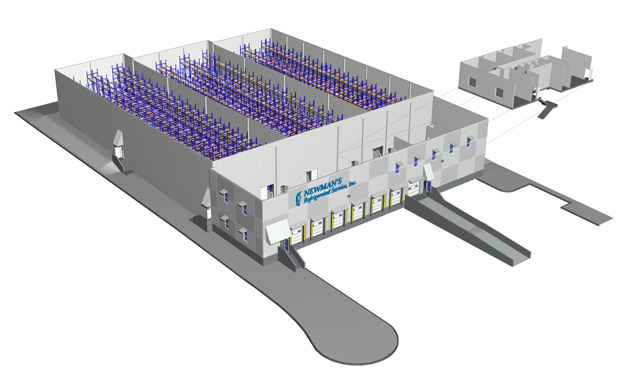 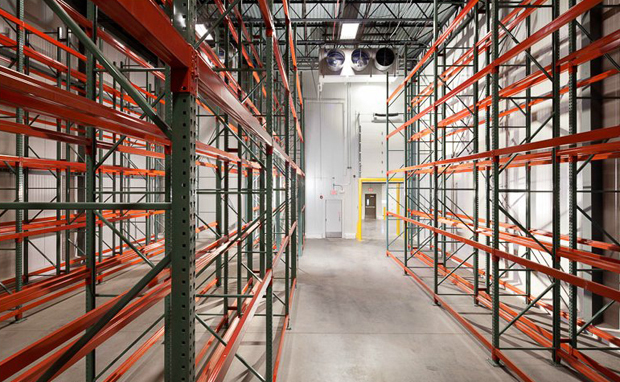 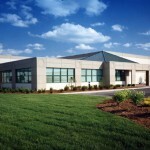 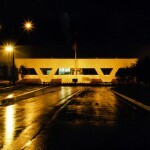 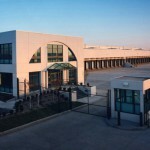 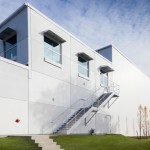 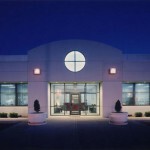 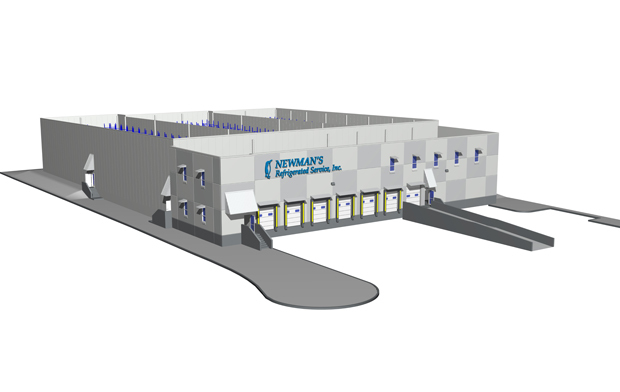 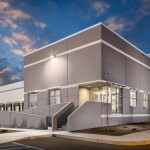 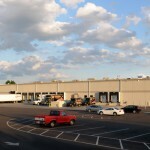 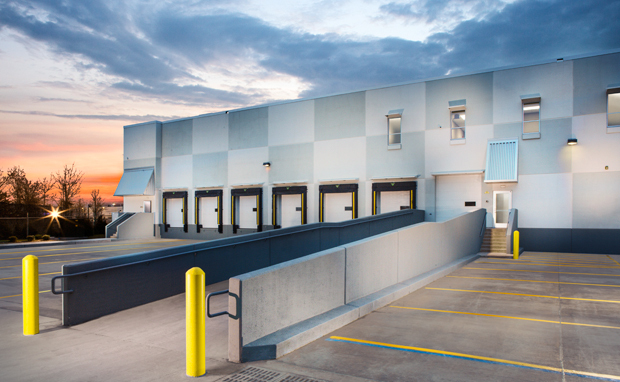 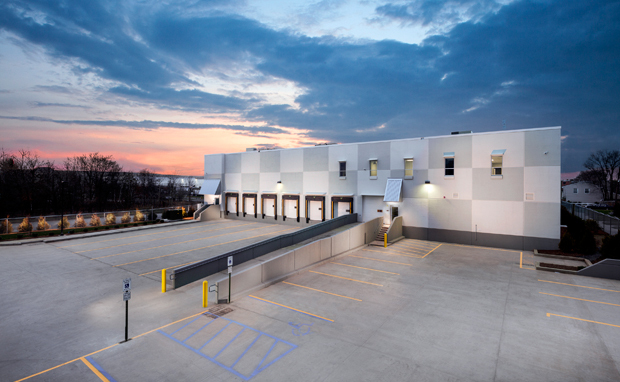 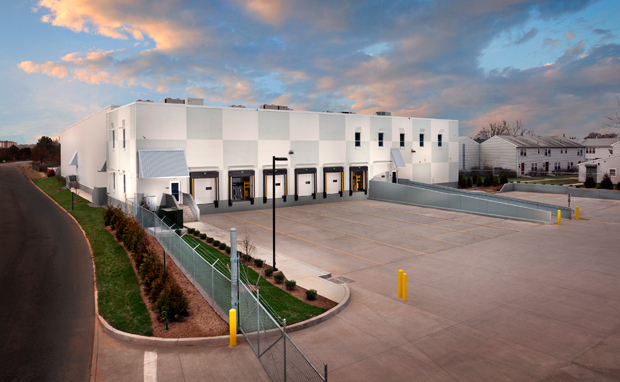 Cold Storage Distribution Center consisting of 25,190 sq.ft. 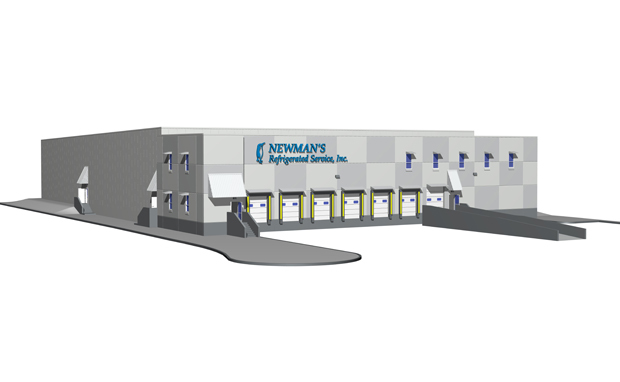 of Cooler (+28-36°F)/Freezer (-10°F) Area with 6 Cool Truck Dock positions, a Commercial Halocarbon (Freon) Refrigeration System (Air Cooled Condensing Unit Split Circuit System) and 3,000 sq.ft. 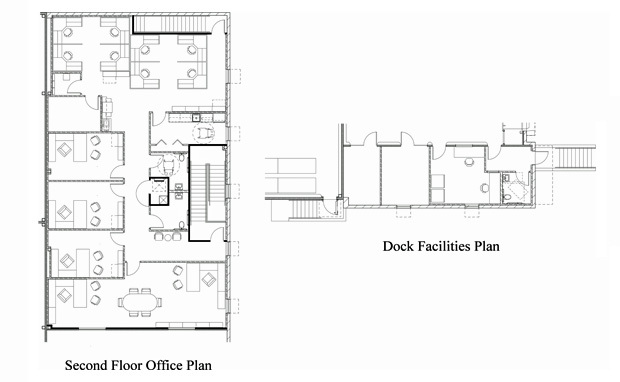 of 2nd Floor Office Area with support facilities.